Founded in 1955, Tacoma City Ballet School provides excellent comprehensive classical ballet instruction for dancers in the Puget Sound Region. The School offers ballet classes and professional performance opportunities for dancers who wish to pursue a professional career, as well as for those who simply enjoy dancing. Under the direction of Miss Erin Ceragioli, a complete professional curriculum comprising the techniques of the Danish, English, French, Italian, and Russian Schools of Classical Ballet is taught while emphasizing the development of body strength, flexibility, and correct alignment or aplomb. Live piano accompaniment, in accordance with traditional classical ballet instruction, is featured with all ballet classes. Tacoma City Ballet School offers Four Divisions of Study in Classical Ballet, as well as Adult Open Class. 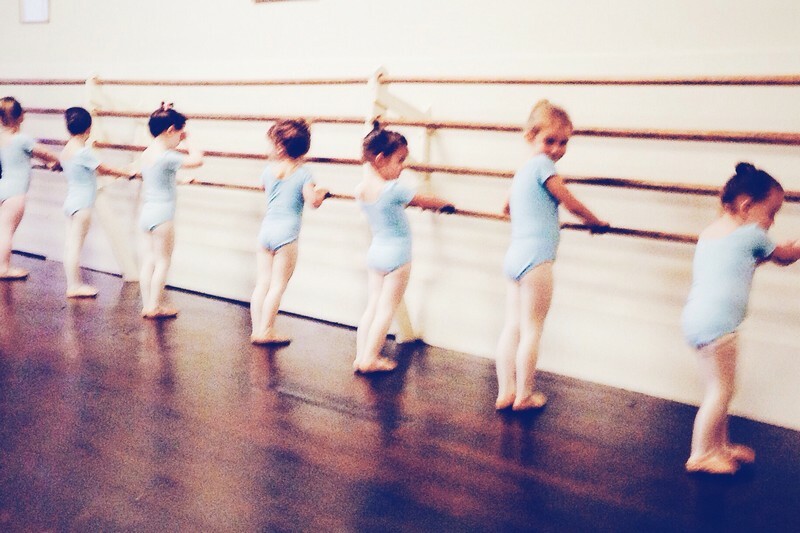 Division Placement is based on age, physical development, and strength of classical technique. Tacoma City Ballet School conducts the Annual Summer Intensive. Offering Pre-Ballet Division, Elementary Division, Intermediate Division, and the Company Division for both new and continuing study, as well as the Children’s Ballet Performance Workshop, and the Company Ballet Performance Workshop. The Annual Summer Intensive presents the opportunity for creative and concentrated study, immersing the dancer in ballet technique, choreography, and performance technique and etiquette. Because classical ballet is a performing art, Tacoma City Ballet School offers dancers instruction in performance technique and etiquette along with the opportunity to perform in a professional theater accompanied by live orchestra. Beginning at Age 4 and continuing to Age 15, dancers may participate in the Annual School Demonstration where they exhibit the technique and knowledge they have acquired throughout the year. Beginning at Age 6, dancers are offered the opportunity to audition for specific Children’s Roles in Tacoma City Ballet’s season productions. The Performing Company is comprised of dancers, Ages 12-Adult, who have achieved a certain level of technique, artistry, and professional etiquette. The Company Dancers study classical ballet technique daily, rehearse daily, and participate in the Company Ballet Performance Workshop offered during the Annual Summer Intensive. Company Dancers perform in the Corps de Ballet, and are offered the opportunity to audition for Leading Roles in Tacoma City Ballet’s annual season productions. Additionally, Company Dancers perform throughout the season upon the invitation of various other arts and community organizations. Dancers, Age 12, may be accepted into the Performing Company as Apprentices at the invitation of the Artistic Director. Tacoma City Ballet School offers Scholarships to dancers who demonstrate both financial need and artistic potential. Scholarships are awarded from September through June for eligible dancers. Tacoma City Ballet School admits students of any race, color, creed, ethnic origin, and sexual orientation to all the rights, privileges, and programs generally accorded to students of Tacoma City Ballet School.